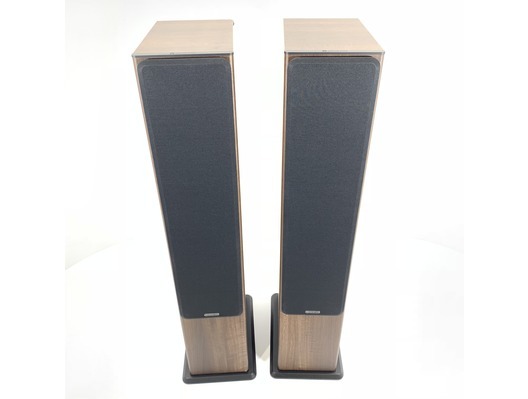 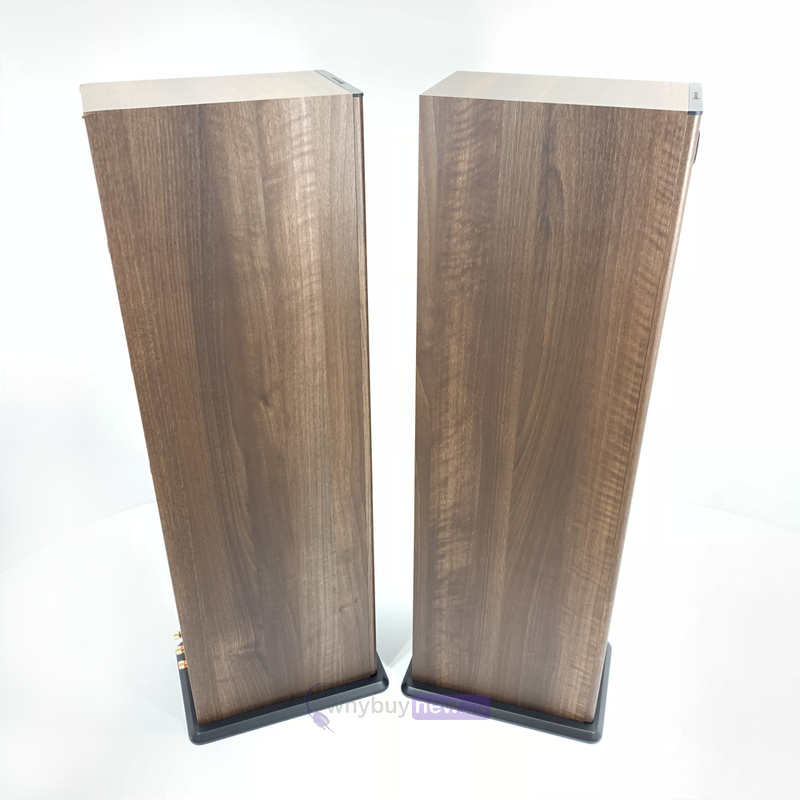 This pair of superb sounding Monitor Audio Bronze 6 Floorstanding Speakers have come to us via a part exchange and come with a 6 month warranty. 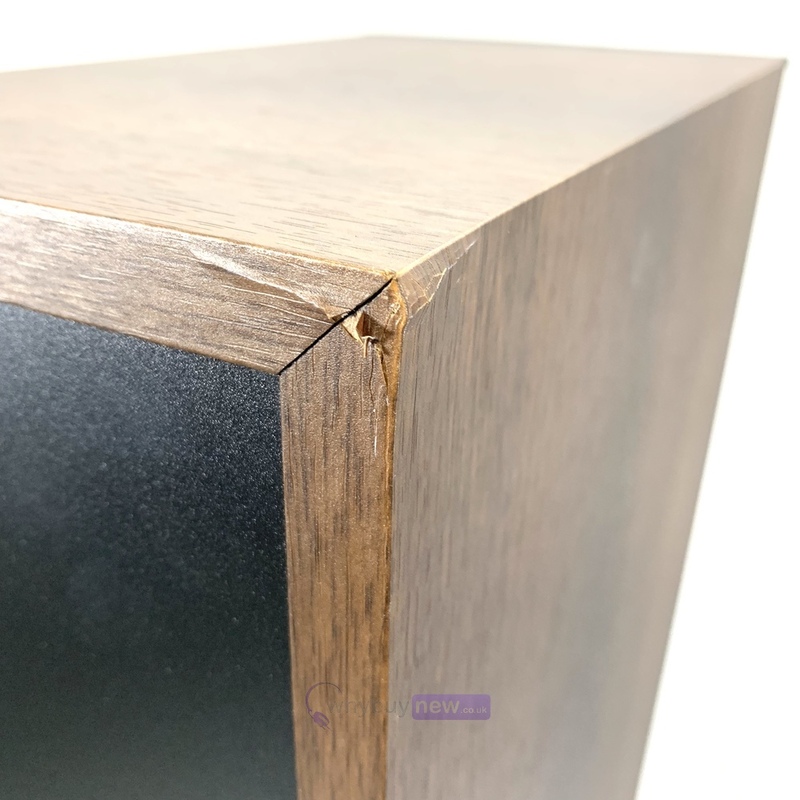 The speakers are in good cosmetic condition apart from a large dent on the top back corner of one speaker and some small marks to the bottom. 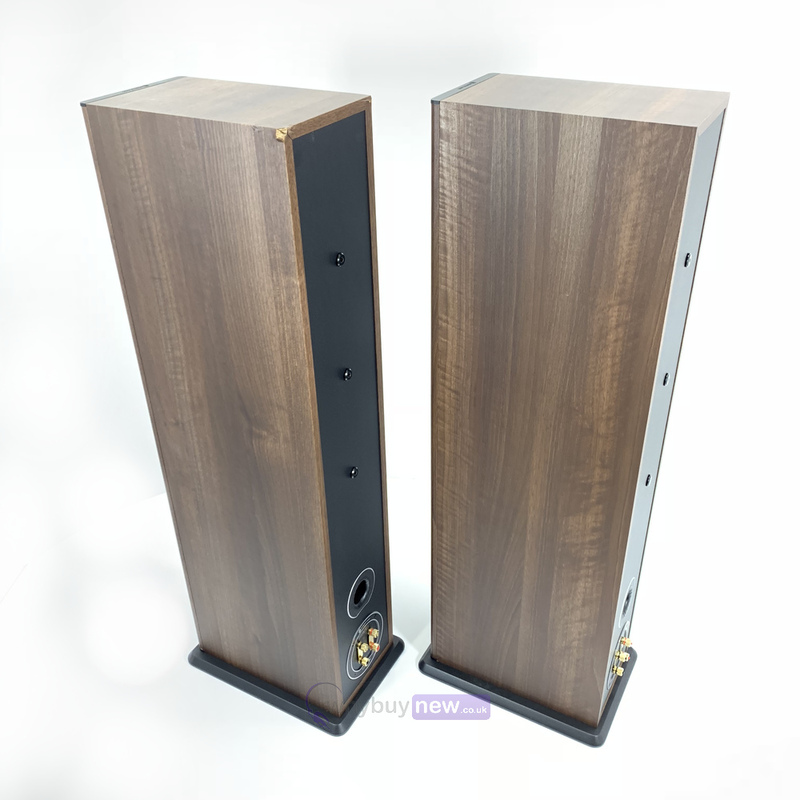 They come with the bridge plates and grills. 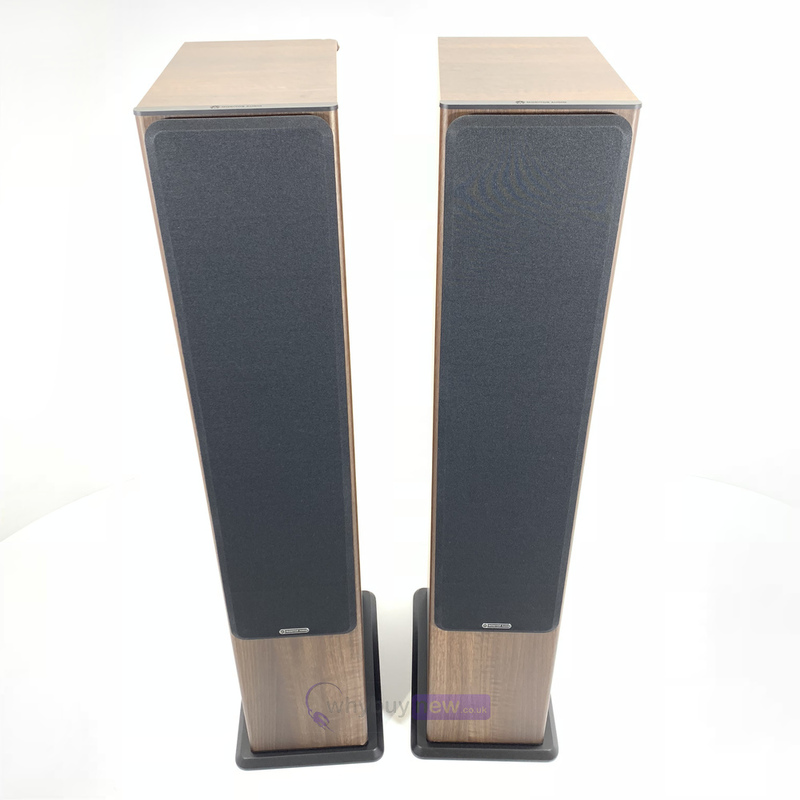 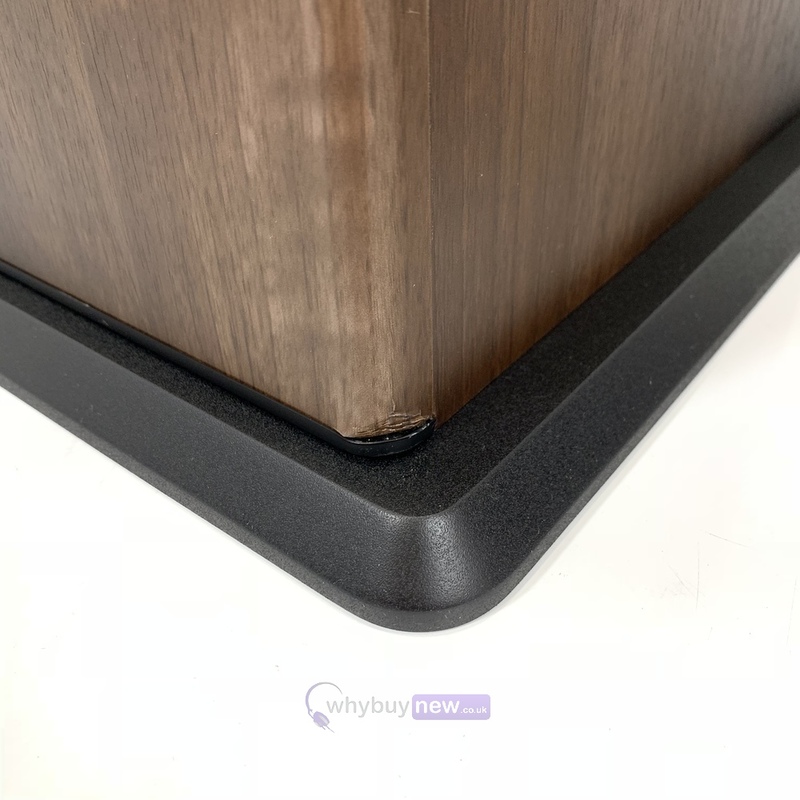 This Monitor Audio Bronze 6 Floorstanding Speakers does not include original packaging but has been professionally packaged to ensure safe delivery to your door. 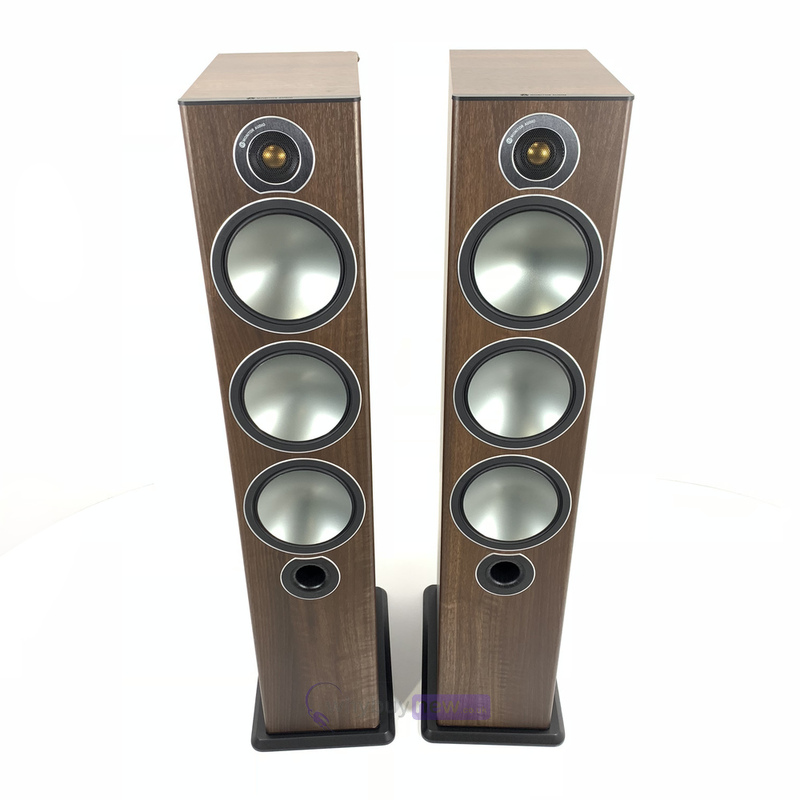 Its deceptively compact cabinet supports two 6.5" C-CAM bass drivers operating in tandem with a further 6.5" mid-range unit housed in a dedicated chamber. 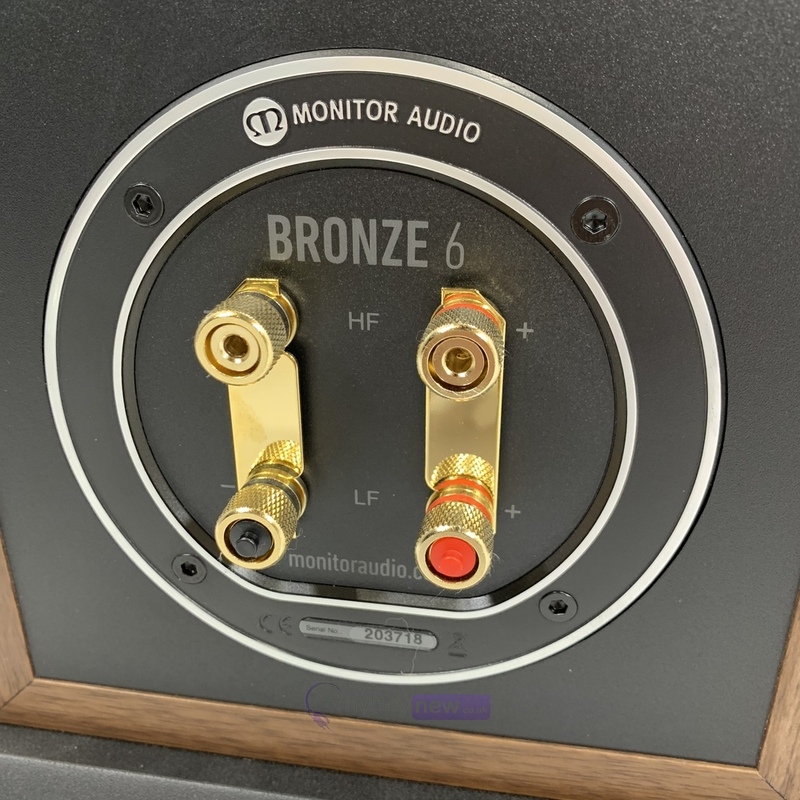 Here is Bronze in tooth and claw, alive to its ambitious audiophile design precedents and equipped with a compelling mix of accuracy, scale and dynamics for the highest value music and home theatre audio. 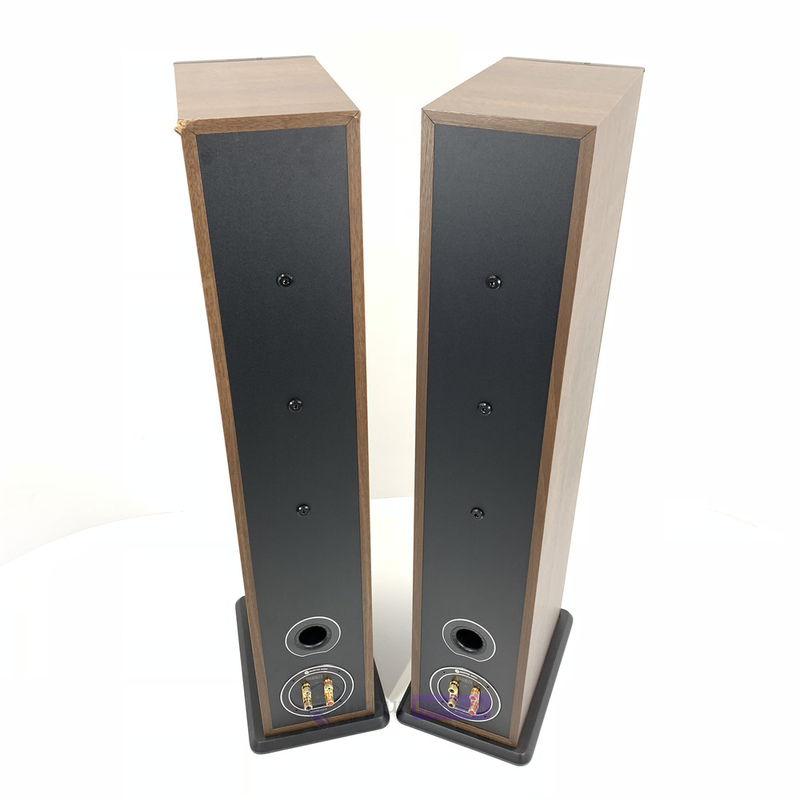 Cabinet Design: Bass section - Front/rear bass reflex with HiVe II Port technology. 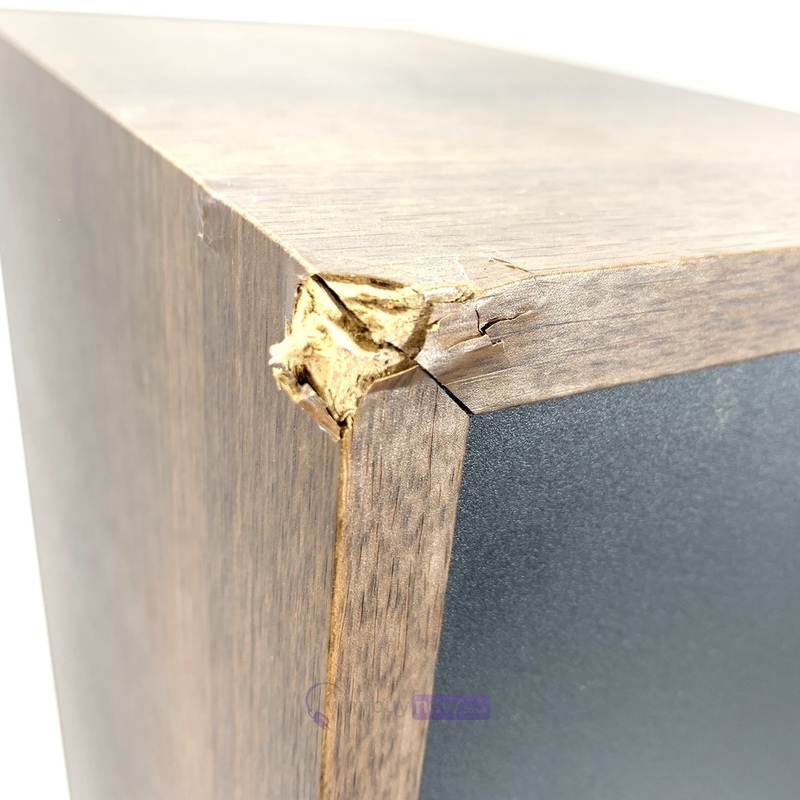 Sealed mid-range enclosure.